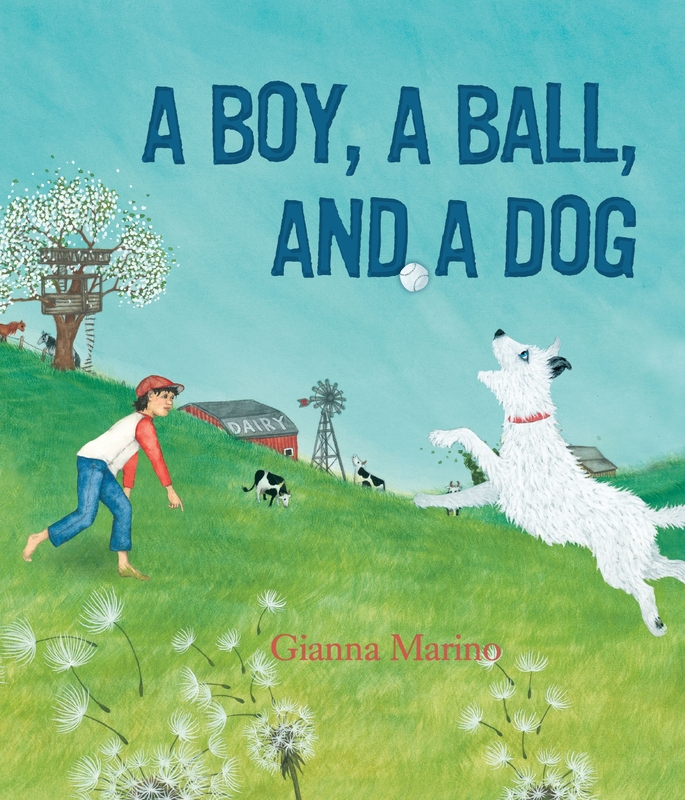 The item A boy, a ball, and a dog, Gianna Marino represents a specific, individual, material embodiment of a distinct intellectual or artistic creation found in Lewisville Public Library. A boy and his dog love playing ball together. But they?ve never played with a balloon together before and while chasing it, they become separated. Will the boy and his dog find each other again?